In a globalizing world, the world's wealthiest nations have found it increasingly difficult to insulate themselves from the residual impacts associated with underdevelopment abroad. Many of the ills associated with, and exacerbated by, underdevelopment cannot be confined within national borders. In Targeted Development, Sarah Blodgett Bermeo shows how wealthy states have responded to this problem by transforming the very nature of development policy. Instead of funding development projects that enhance human well-being in the most general sense, they now pursue a "targeted" strategy: advocating development abroad when and where it serves their own interests. In an era in which the ideology of "globalism" is in decline, targeted development represents a fundamental shift toward a realpolitik approach to foreign aid. Devising development plans that ultimately protect and benefit industrialized donor states now drives the agenda, while crafting effective solutions for deep-seated problems in the neediest nations is increasingly an afterthought. "Sarah Bermeo develops a rigorous, and convincing, theory, and subjects it to a series of quantitative and qualitative evaluations. 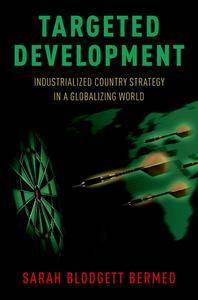 The result is an excellent, pioneering, study of the political economy of development assistance, especially in the post-Cold War world." "This is a sweeping, original and important study of the international politics of development that reframes existing debates and fits the pieces together with an audible snap. We have been thinking about development assistance incorrectly, because altruistic and self-interested motives are not mutually exclusive." 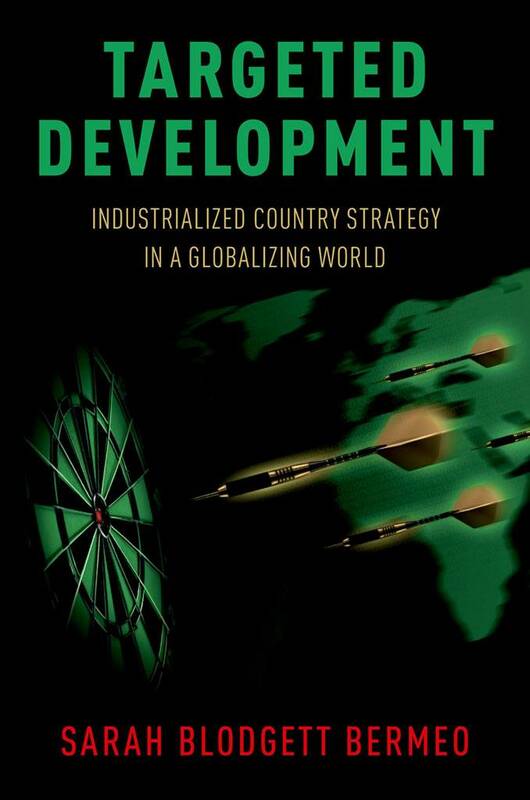 "Bermeo presents the view that shifting priorities and increasing globalization have aligned rich country interests with efforts to promote economic development in targeted poor countries. Targeted Development provides a unique lens through which to interpret post-2001 shifts in foreign aid, trade policy, and climate funding. The book makes a compelling case for a new approach to analyze international economic policy." Sarah Bermeo (PhD, Princeton) is a political economist whose work focuses on understanding relations between industrialized and developing countries. Bermeo is currently Assistant Professor of Public Policy and Political Science at the Sanford School at Duke University and a faculty affiliate of the Duke Center for International Development. Her published work on foreign aid and trade institutions has appeared in International Organization, Journal of Politics, and World Development.